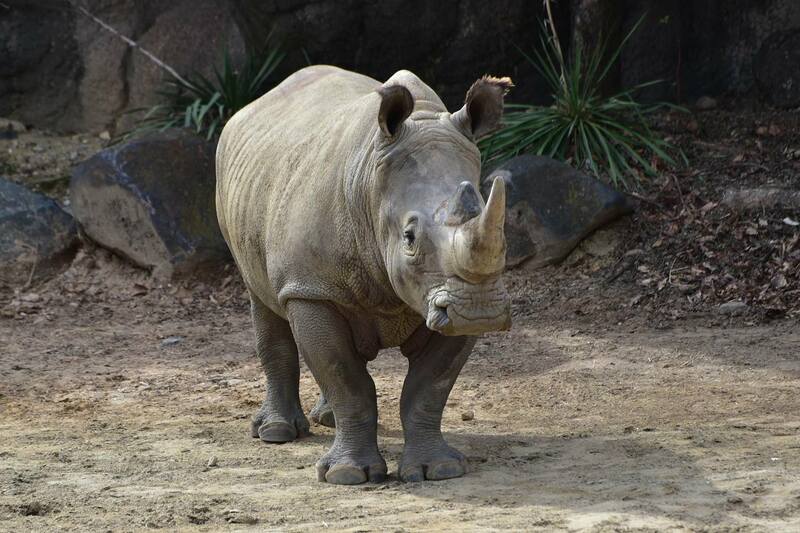 The 6-year-old white rhino died on Jan. 27, 2019, after a long illness. Maryland Zoo staff and visitors were surprised by Jaharo’s sudden death last Sunday of complications from anemia. Jaharo only came to the zoo in 2017, to replace Daisy Mae, a 48-year-old female white rhino and former companion to Stubby. Jaharo and Stubby spent time getting to know each from behind barriers before they met face-to-face. It was just a short time later that Jaharo was diagnosed with a hemolytic blood disease. The white rhino had been eating and drinking normally for the past few weeks, said Mike McClure, general curator at the Zoo. Jaharo had suspected immune-mediated hemolytic anemia, a disease that causes the immune system to attack and kill red blood cells. Dr. Ellen Bronson, Senior Director of Animal Health at The Maryland Zoo said the disease has not been seen before in a white rhinoceros. His team was able to manage the anemia, and Jaharo was feeling better. Unfortunately, the anemia returned in early January, and Jaharo was no longer able to battle the disease. 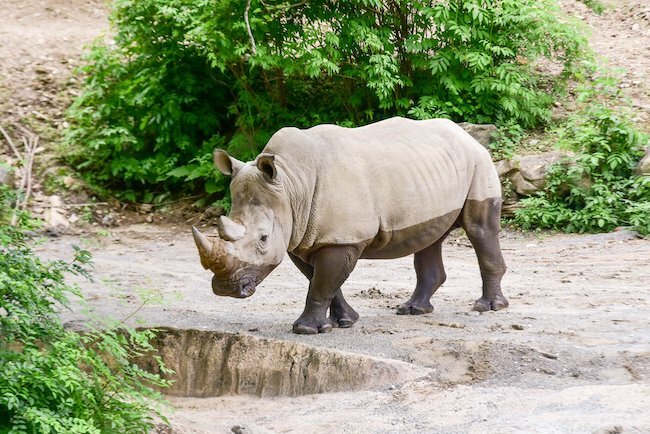 Zoo officials will work with the Association of Zoos & Aquariums to decide whether or not to find another companion for 24-year-old Stubby, the remaining white rhinoceros. The white rhinoceros is almost completely extinct in the wild. Jaharo was born in 2012 at The Wilds, a nonprofit conservation center in Cumberland, Ohio. Do you think The Maryland Zoo should find a new companion for Stubby? Tell us in the comments below! "Brew at the Zoo" tickets are already on sale! Learn more here! Stop by Maryland's Our Community Now homepage for more local news and features! Give us a like at Baltimore Now's Facebook page to keep up on all the fun stuff happening in our community!